Tags: Bun B, J.U.S.T.I.C.E. League, Single, T-Pain, Trill O.G. 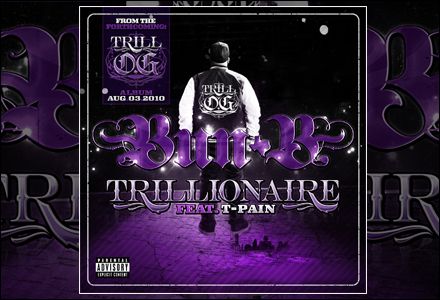 Here is the first single from Bun B’s upcoming album Trill O.G. The track was produced by J.U.S.T.I.C.E. League and the expected release date is currently August 3. 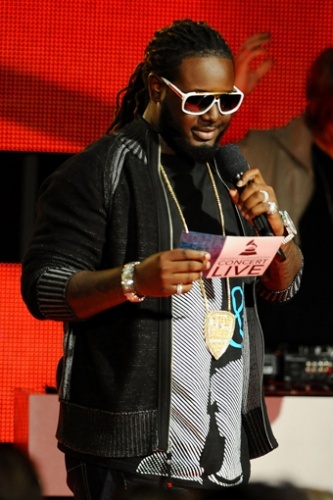 T-Pain and his autotune is all over the hook, while Bun handles all three verses. 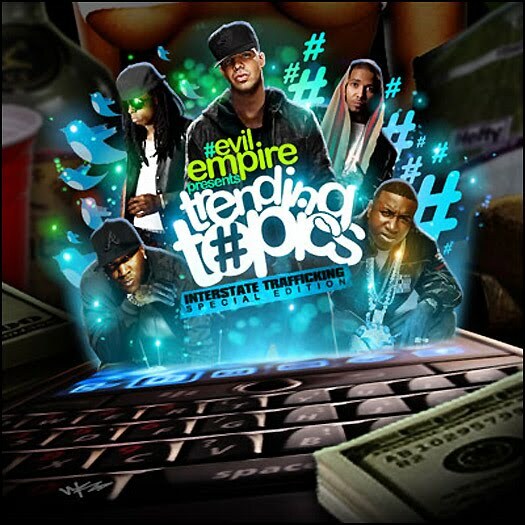 Posted by FreshyK in Hip-Hop, Music Videos. Music video falls somewhere in between weird and dope….. This explicit song title is the second song from Teddy Penderazdoun’s forthcoming album RevolveR. The first single released, Take Your Shirt Off, did not go over very well with hip-hop fans. Young Jeezy hopped on the track for a verse. For those of you who did not see Pain & Jamie Foxx perform at the Grammys, as well as their laughable wardrobe, hit the jump.